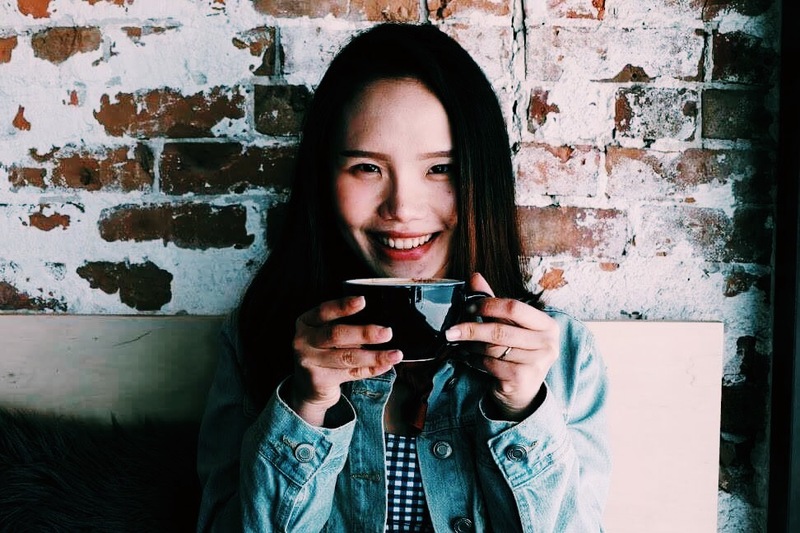 When Mimi Do moved to Canada from her native Vietnam a little more than a year ago, she was looking forward to continuing her career in digital marketing and having an exciting social life. “I had stars in my eyes and it felt like I could do anything I wanted to in this welcoming country,” recalls Mimi. However, she began to lose some of her enthusiasm when months of job searching did not yield any results. Lonely, friendless and a bit unsure of herself, Mimi thought about ways to make things work for her. Determined to make the best of her situation, Mimi hit upon a brilliant plan to not only make new friends in a new city but to also help others struggling with the same issues. She combined her professional skills (digital marketing and event management) with her soft skills (positive attitude and adaptability) and created an online community for newcomers in Ottawa. What started off with a handful of new immigrants Mimi knew in the city has grown into a thriving Facebook community of almost 900 members in just a few months! The members, who come from all over the world, have only two things in common – they are new to Canada’s capital and are seeking to build their social network. And the best thing is, they are active not just online but in real life, too! They meet for regular chats and outings, sample different cuisines, and attend cultural events across Ottawa. Mimi and her group also have ambitious plans for the future, including providing each other with professional tips and support whenever they can. “Our aim is to help, share, network with each other, and create a sense of community”. Mimi points out it’s easy to indulge in self-pity and blame external forces for our unhappiness. Mimi, who is still looking for her dream job, points out she has learned a very valuable lesson as she struggles to establish herself professionally in Canada. A strong believer in being positive and flexible under any circumstances, Mimi feels that optimism has the power to change lives.